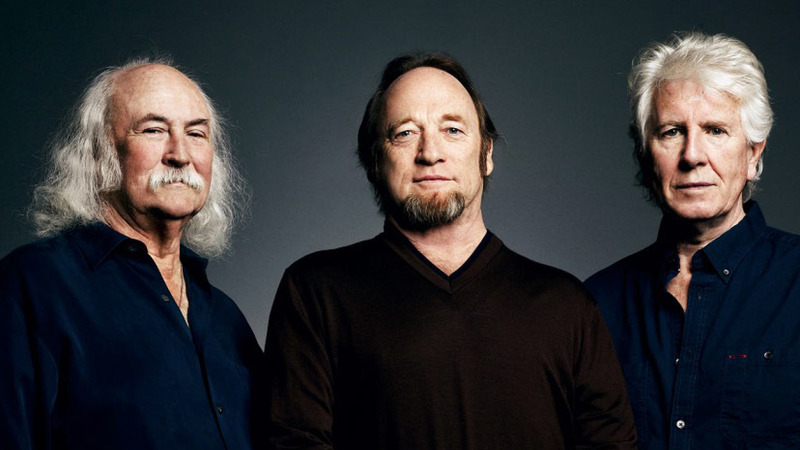 Crosby, Stills and Nash have confirmed a series of UK shows for September. The trio will play a selection of songs from their back catalogue, as well as new tracks from the solo work of each musician. They’ll be joined on tour by guitarist Shane Fontayne, drummer Russ Kunkel, bassist Kevin McCormick, keyboardist James Raymond and organist Todd Caldwell. Next:Cancer Bats stream new album in full ahead of release!